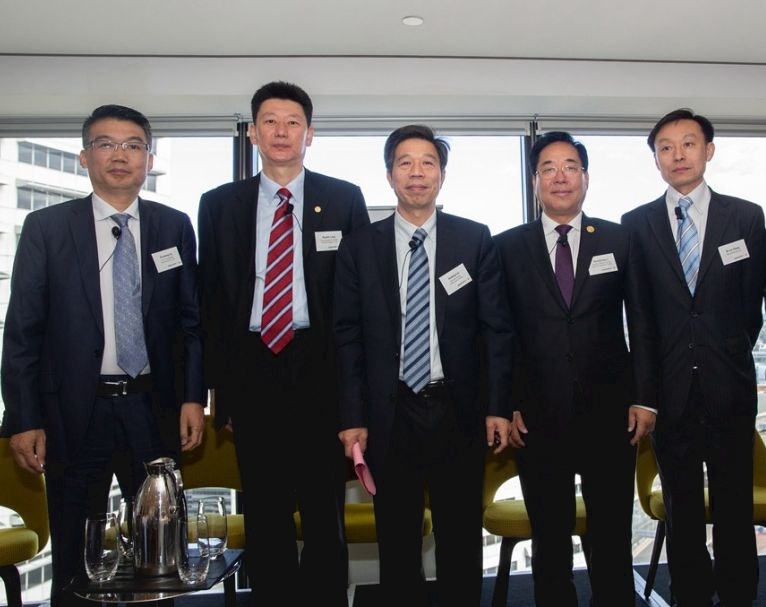 On 9 July 2018, Australia China Business Council Meeting was held in Sydney. The meeting was co-organized by China Chamber of International Commerce (CCOIC) and Commonwealth Bank of Australia (CBA). Over 80 representatives from Sino-Australia business circles attended the meeting and discussed on topics including Prospects for Cooperation between China and Australia, China and Australia Trade and Investment. 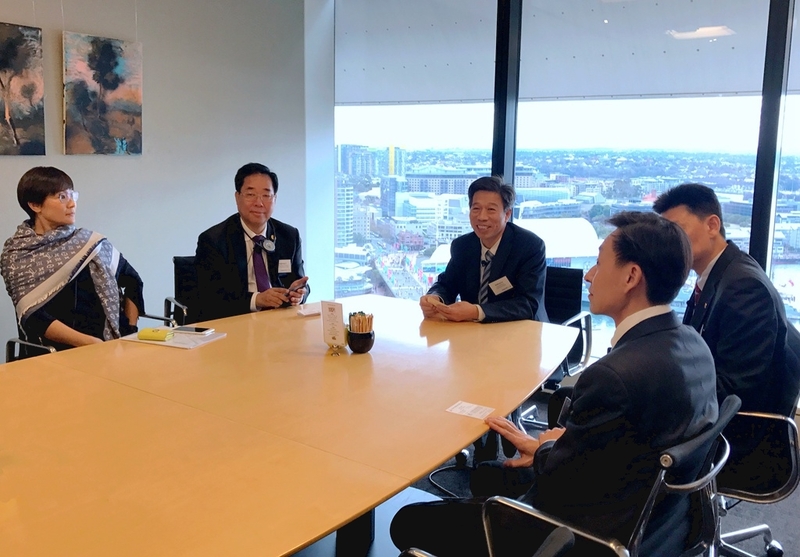 On the Prospects for Cooperation between China and Australia Seminar, Mr. Li Zhonghang, Vice Chairman and Secretary General of Silk Road Chamber of International Commerce (SRCIC) had thorough communication with Mr.Xu Xiaodong, Deputy General Manager of China International Intellectech Co.,Ltd. (CIIC) and his counterparts. Before the Seminar, Mr. Li Zhonghang also met with Mr.Liu An’dong, President of Sinosteel Group Corporation Limited and discussed the potentials of the two parties’ cooperation.